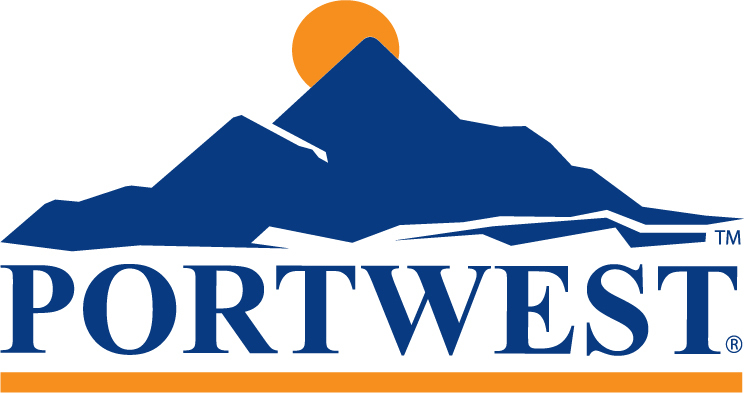 A lightweight and durable T-shirt, ideal for work or leisure wear, from Portwest. The Portwest B140 Venice T-shirt is a lightweight t-shirt which is a great new addition to the Portwest leisurewear range. 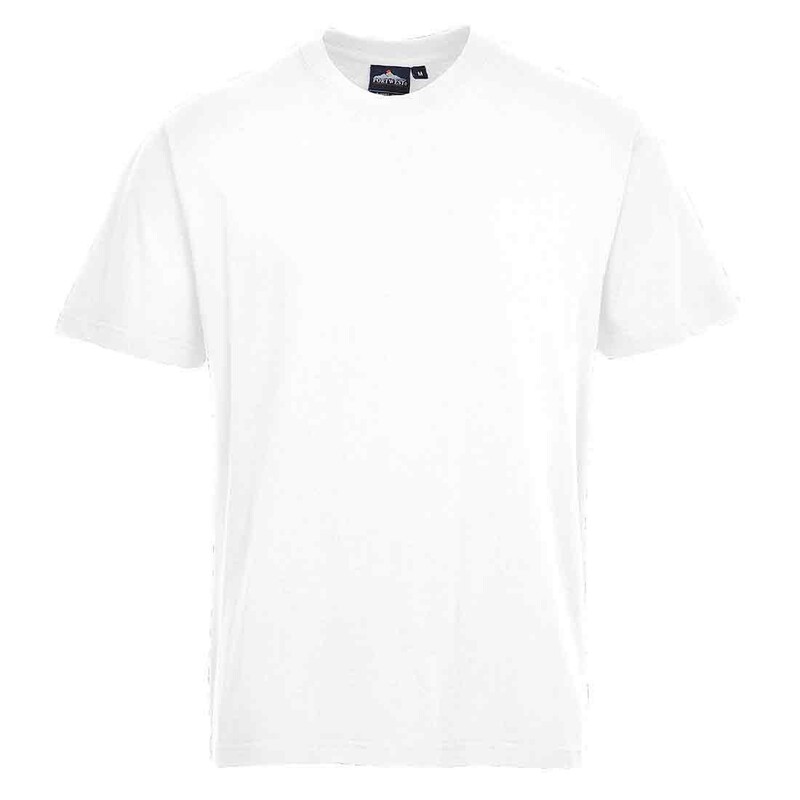 Constructed using a blended polyester cotton fabric, the Venice T-shirt offers great comfort and durability and is ideal for warmer weather. 65% polyester 35% cotton 140g.